mc2-toys has no other items for sale. 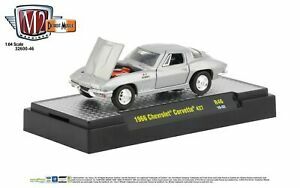 Details about 1:64 M2 Machines Detroit Muscle R46 = Silver 1966 Chevrolet Corvette 427 NIB! 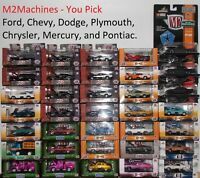 1:64 M2 Machines Detroit Muscle R46 = Silver 1966 Chevrolet Corvette 427 NIB! John Deere Apparel & Acc! New Holland Apparel & Acc! 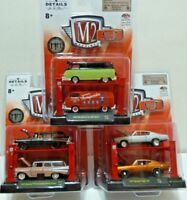 $1.50 shipping for each additional eligible item you buy from mc2-toys.